If you’re visiting Panama City, it pays to have a bit of insider knowledge before you arrive. It’s a very welcoming country with a thriving tourism industry, as there are heaps of things to see, but still: it’s best to be prepared! From the glorious San Blas islands lying off the nearby coast, to the history-rich streets of Casco Viejo, there are so many great places in and around Panama City just waiting to be explored. 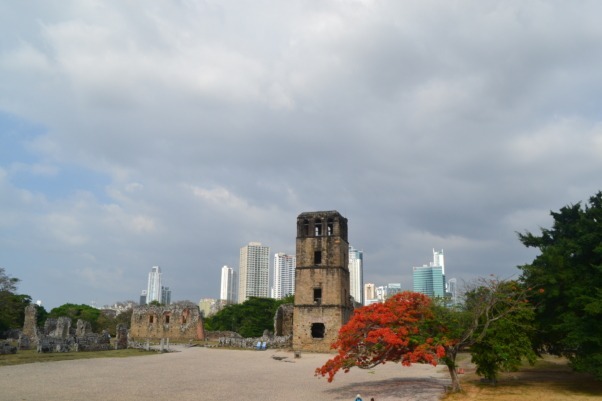 If you truly want to make the best of Panama City, though, you should learn a bit about its culture and history. To that end, we’ve put together a quick pre-travel guide with some helpful quick-fire facts and information, on everything from coffee to canals to Casco Viejo. Hopefully you find it useful! Visiting the Panama Canal is a must-do on any trip to Panama. Most people will have heard of it already, but perhaps few might realise just how historically significant this feat of engineering was. It connects the Atlantic Ocean to the Pacific, divides the Isthmus of Panama, and is crucial for maritime trade. 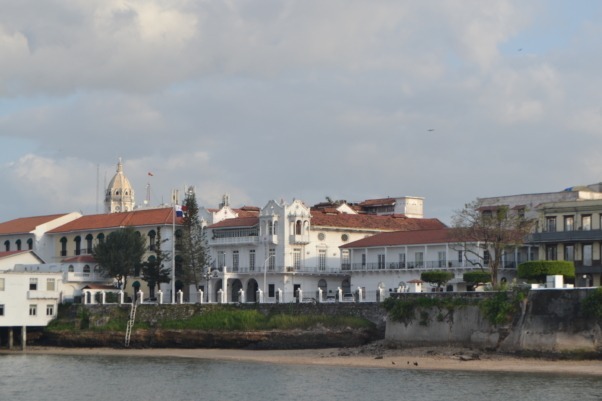 From its inception in the late nineteenth century, to its opening in 1914, it cost many lives due to the impact of diseases such as yellow fever, particularly for the French labourers in the early days. A visit to the Panama Canal is of course a key draw for tourists in Panama, and the canal is easily reached from Panama City. If you want to see ships actually going through the channel – surely the main reason for going there – make sure to be there in the morning, from 9.00am until around 10.30, or the afternoon from 2.30pm until it closes at 4.30pm. The Miraflores lock is the one usually visited by tourists, as it’s the most easily accessible. If you want to travel in Panama, it’s going to be a whole lot easier if you speak at least a bit of Spanish, as it’s Panama’s national language. While many people in the capital, Panama City, are more than able to speak to you in English, in the more far flung or rural areas you might struggle to go much beyond ‘hello’. 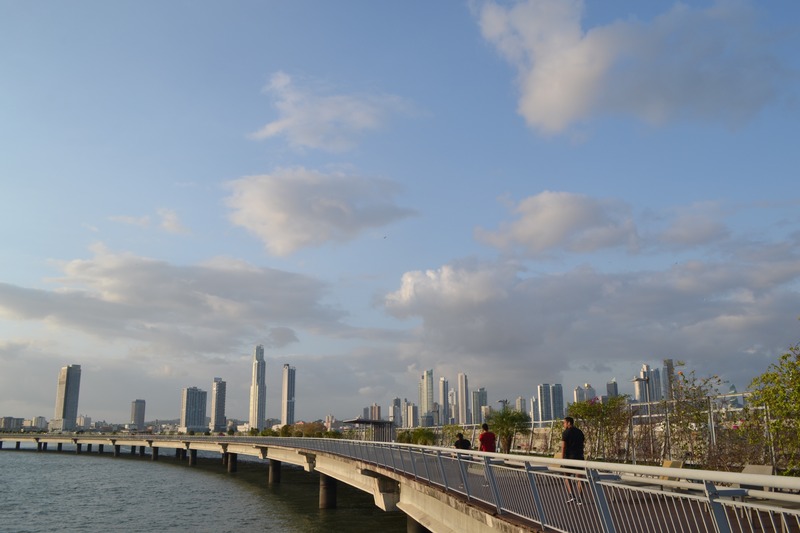 Panama City is a great starting point for traveling around Panama – and of course, it’s a great place to learn Spanish! One thing that makes visiting Panama quite straightforward is that the currency used here is the US dollar. Though online the Panamanian Balboa is often mentioned, in reality most of the money here is from the US – though some of the coins are Panamanian cents, or a one Balboa coin. The Panamanian Balboa is pegged to the US dollar, so their value is the same. 4. It has two independence days – and Panamanians love a party! Historically speaking, Panama became independent not once but twice: the first time from Spain, and then later from Colombia. Though this is symbolic of a significant struggle for autonomy, today what it means in practical terms is that they get the opportunity to celebrate twice! Both days are in November: the separation from Spain is celebrated on the 3rd and emancipation from Colombia on the 28th. The infamous Darien Gap is the only land border crossing from Colombia, and it is pretty well impossible to cross. Nope, that’s not a challenge: it’s thick with jungle, and full of people that you don’t want to meet. 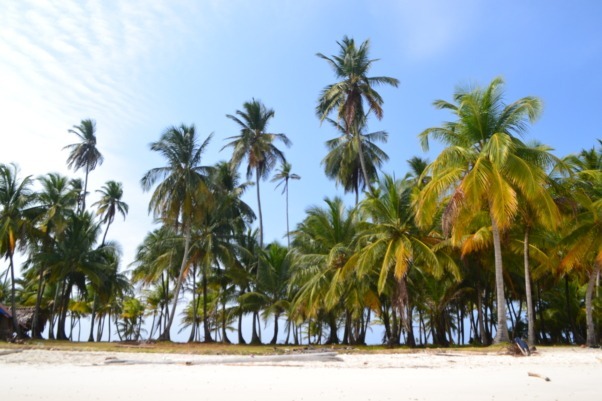 Therefore, when you’re visiting Panama you’ll want to come via a flight into one of the cities, or if you fancy a real treat, you can sail from Colombia via the exquisite San Blas islands. Panama has ten different regions, and each comes with its own distinct character – and characters. From the islanders of Guna Yala to the proud mountain Chiriquíans, people are always happy to chat about where they come from in Panama. And asking people where they’re from is a great way to practice your Spanish! Have you heard of Panama’s Geisha coffee? If not, when you travel to Panama you’ll soon find out about it. Per kilo it’s some of the most expensive in the world, owing to the specialised way it has to be grown and cultivated. It’s highly aromatic, and much sought after – hence the hefty price tag. 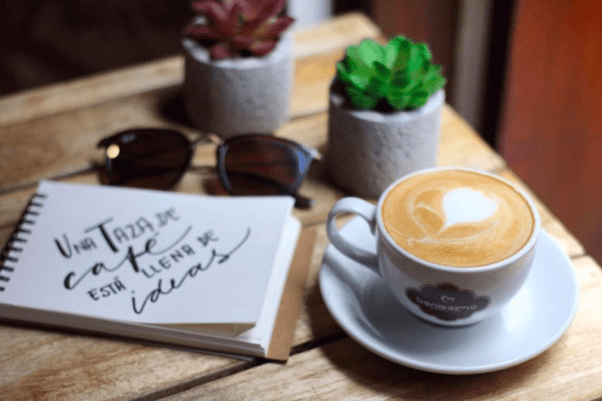 There are plenty of coffee shops in Casco Viejo where you can sample this pricey beverage – it’s a definite must-do on your Panama City trip. Panama pretty well has sun all year round. Panama’s climate is tropical: there is a distinct wet and dry season, but it’s hot most of the time. The dry season runs roughly from December to April; the wet from May through to November. However, the great thing is that even in the rainy season, the rain rarely continues all day. You’ll likely get a couple of hours downpour, before the sun returns. Not bad! 9. We basically have paradise on our doorstep – a key reason for visiting Panama City! The San Blas islands are probably one of the most beautiful island chains in the world, and they’re just a boat ride away from the Panama coast. Heaps of backpackers passing through Panama City choose to visit these islands, and with good reason. Aside from the San Blas, Panama has plenty more islands to offer visitors. There are around 1600 islands in the Panama region, many of which are accessible from Panama City. For example, you can head to Taboga even for just the day, and the Pearl Islands are another popular choice! All of Central America has fantastic wildlife spotting opportunities, but did you know that Panama is up there among the best spots for it? Around Panama there are tonnes of animals: you can find sloths, myriad bird species, monkeys – you name it. 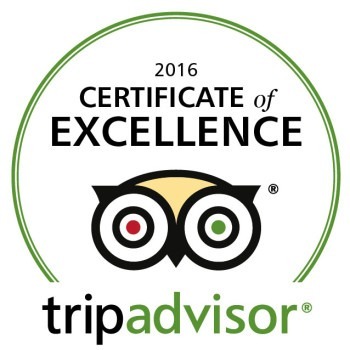 Plenty of our students have visited Panama solely for its bird watching opportunities. In the Panama City area alone there are loads of great places to find wildlife. There’s the Parque Metropolitano, Cerro Ancon, and nearby Parque Nacional Soberania and the town of Gamboa. Plus, Panama City’s Biomuseum has all the information you could want about the country’s flora and fauna. Join other students on a trip to Jungle Land Panama or go birding to get up close and personal with the animals yourself!